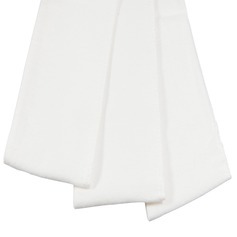 Made from soft, stretchy 100% cotton pointelle, these briefs have a wide, double-thickness cotton gusset which is perfect to hold rectangular or small shaped pads (Recommended Pads: REF: 2466 or 2469). 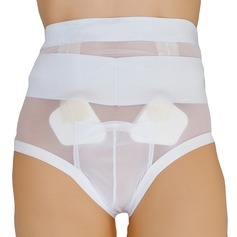 Concealed waist elastic and a gentle cuffed leg make them very comfortable. Available in hip sizes: 38 to 52" (96 to 132cm). This product earns you 11 Independence Reward Points to spend on future orders.